Earlier this week, we wrote about how subscription boxes have grown in Montana. 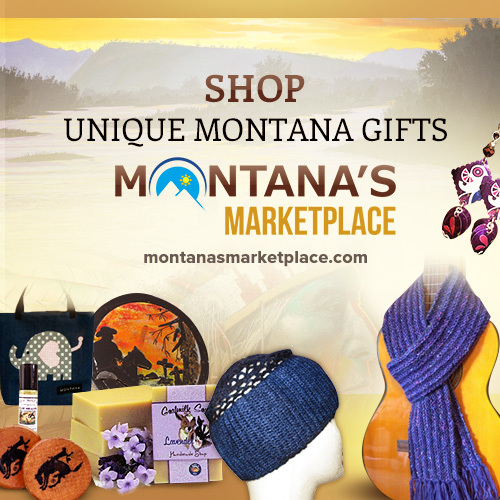 Today we’re going to take a closer look at The Aftermarket at Find Subscription Boxes.The Aftermarket is the new online marketplace for Montanans and other subscription box addicts to sell their subscription box items. Millions of customers around the world subscribe to weekly, monthly, or quarterly boxes that have a surprise collection of products. Products included in subscription boxes include, beauty and makeup, geek and nerd collectibles, fashion, and a variety of other items. There is a subscription box for virtually every interest. While subscription boxes usually provide customers with a great value, sometimes an item a customer receives isn’t something they can use or want. The Aftermarket at Find Subscription Boxes was created for subscription box customers that want to sell those items and turn them into cash. 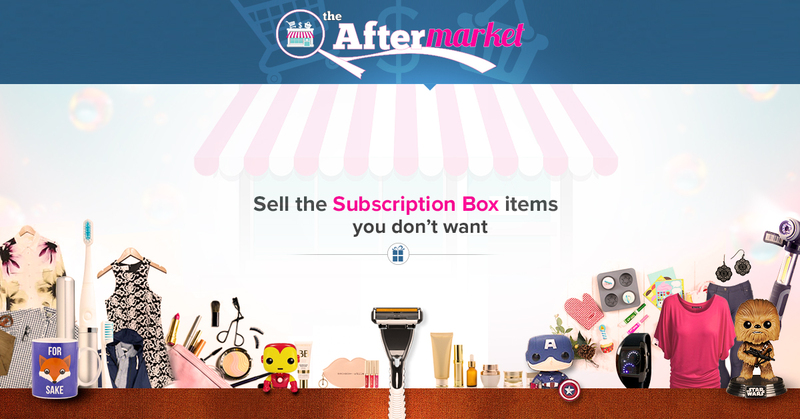 The Aftermarket at Find Subscription Boxes is a free online marketplace for subscription box lovers to sell their unwanted subscription box items. Whether you have one or fifty items in your subscription box stash, The Aftermarket is the perfect solution to de-clutter your home. To get started, register for your free account at The Aftermarket. Once you signed up, you can apply to become a seller and start listing your products for sale on The Aftermarket. You have full control over your store, prices, shipping, and eve have access to your own store support. The Aftermarket provides an easy interface to add products for auction or sale. You will automatically receive emails when a order has been placed and can manage your orders through the vendor’s dashboard. Sellers can add as many products as they want their Aftermarket subscription box store. There is no product listing fee. The Aftermarket charges an 8% commission only when a sale is made. This means your subscription box items can be listed for sale or auction for free until the item has sold. The Aftermarket provides both it’s customers and sellers access to an exclusive subscription box community. Members can create their own profiles, share unboxing videos, upload photos, and connect with other subscription box fans. 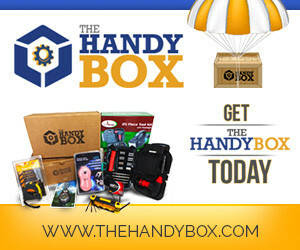 Members also can create their own subscription box blog on The Aftermarket. For Montanans who receive subscription boxes, The Aftermarket is a new way to earn extra cash. In addition to turning your unwanted items into dollars, many subscription boxes have exclusive items that can be resold at a profit. Check out The Aftermarket and setup your free store today!